It’s an amazing opportunity to buy quality female acapella vocals for your music productions. 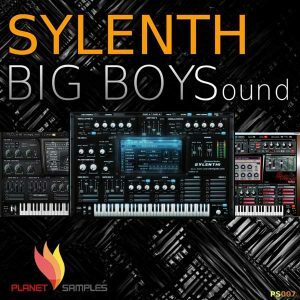 The pack contains five vocal Construction Kit folders with full vocals, verses, choruses (dry and wet), and all the WAV stems of melodic parts and MIDI files that were used to create the demo song. 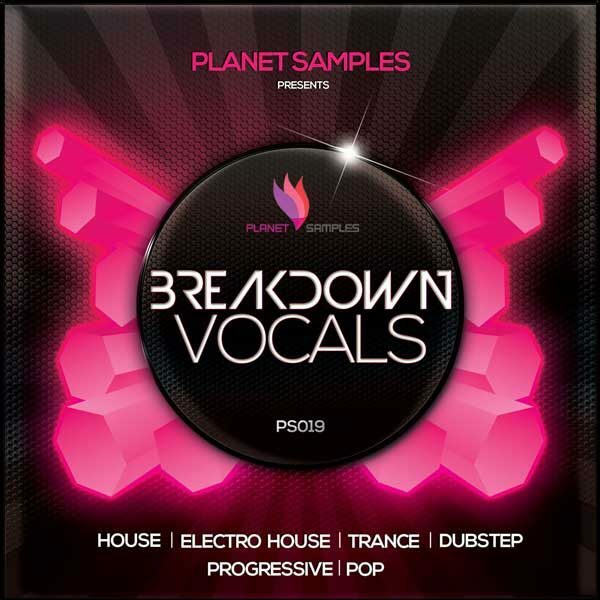 Use these vocals to enhance any breakdown in your Trance, House or EDM tracks.